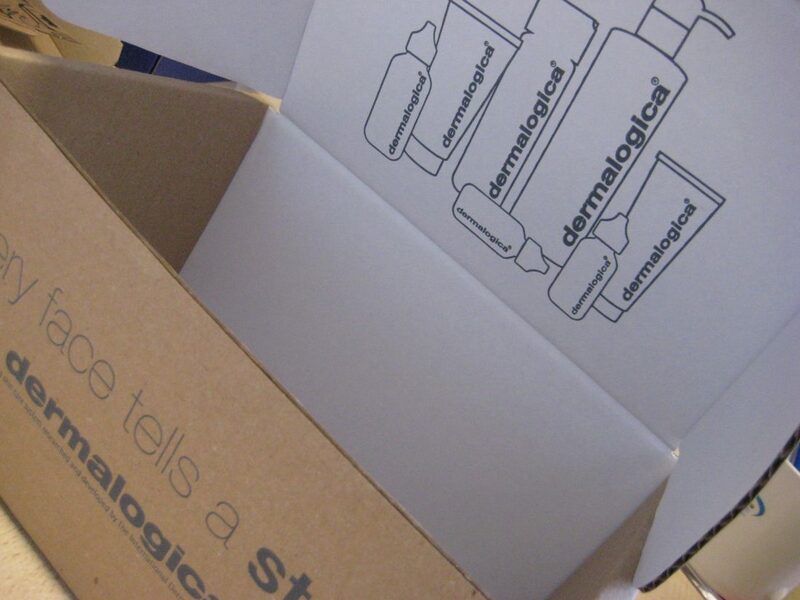 We manufactured and printed boxes for Dermalogica in accordance with their design brief and branding. No matter how plain or extravagant your brand, we manufacture cardboard packaging that fits the bill. The Dermalogica range was designed by Jane Wuwand to focus on improving skin health. Unlike the vast majority of creams, serums and scrubs this range was created only with products that would benefit the natural properties of the face and body. Its creation marked a radical shift in skin care products. Dermalogica produced a health rather than cosmetic range; aimed at treating common skin complaints including sensitivity, acne and dryness. It offers a high performance formula rather than a fashion accessory. With professional skin therapy at its heart, this product range steers clear of the usual marketing tactics of other brands. There is no mention of beauty, pampering or luxury and there’s no celebrity endorsement, glittery packaging or labels that follow colour trends. From the start, Dermalogica products have been packaged in white containers with grey text. The classic, unchanging simplicity of this packaging reassures its users. It’s a brand that they trust to help them to keep long standing skin complaints at bay and to deal with flair ups. We have manufactured and printed boxes for Dermalogica in accordance with their design brief and branding. Although simple, we add a twist with double side printing that displays the brand when the box is opened. No matter how plain or extravagant your brand, we manufacture cardboard packaging that fits the bill. If you are interested in trying Dermalogica, the best products for you will depend on your skin. A team of global therapist offer free face mapping to help you find the right match. If you are local, the nearest approved therapist can be found at Intuition, the beauty salon at Aylesbury College.